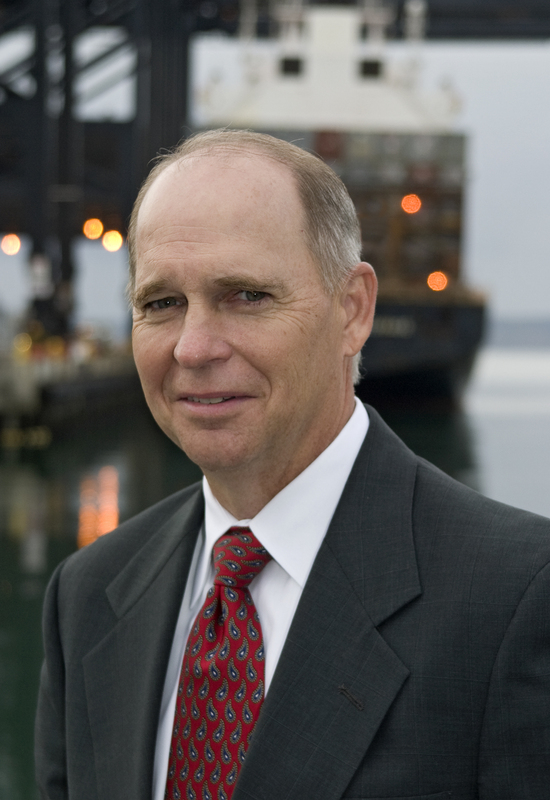 The American Association of Port Authorities (AAPA) - the unified and recognized voice of seaports in the Americas – applauded inclusion of several key seaport industry freight mobility priorities in new legislation that was approved this morning by the U.S. Senate Committee on Environment and Public Works (EPW). The Developing Roadway Infrastructure for a Vibrant Economy (DRIVE) Act of 2015 is a $278 billion, six-year transportation reauthorization bill that includes a national freight plan and a dedicated freight program, as advocated by AAPA. A national freight plan that is to be revised every five years. AAPA President and CEO Kurt Nagle commended the bipartisan leadership and support provided by Senate EPW Committee Chairman Jim Inhofe (R-OK), Ranking Member Barbara Boxer (D-CA) and the other committee members in prioritizing freight infrastructure and proposing a dedicated program for freight. “Many of the legislation’s provisions and funding allocations stem from, or are in line with, AAPA freight policy and input from our U.S.-member ports in our 2015 The State of Freight report,” said Mr. Nagle.